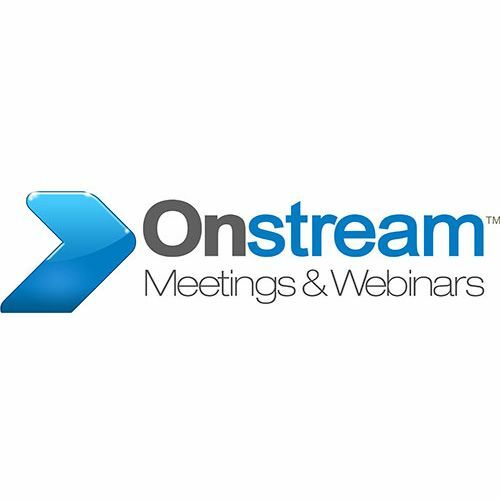 As the old saying goes, “the best things in life are free” and yes this holds true for web conferencing as well. 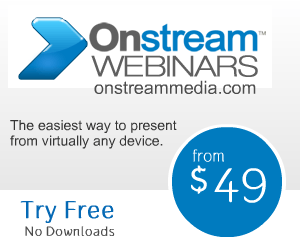 Onstream Media recently released its 100% free web conferencing service based on their award winning technology. The new service allows for up to 3 participants to enable their webcam, and is completely browser based. Some of the more attractive features include desktop sharing, recording, polling, Q&A, whiteboard, chat, Youtube integration and much more. What Kind Of Web Conferencing Consumer Are You?